Paavo Heininen is often called the grand old man of Finnish Modernism. While many other composers have migrated from Modernism to other musical landscapes, Heininen has remained true to the ideals of Modernism. His extensive output, spanning five decades, includes examples of uncompromising dodecaphony and Modernism but also stylised and even Neo-Classical works. “Heininen’s music is often thoroughly complex but betrays an underlying joy of living and an impish sense of humour. [...] The complexity seems not an end itself but simply a vehicle of expression,” writes Wilhelm Kvist in Hufvudstadsbladet. 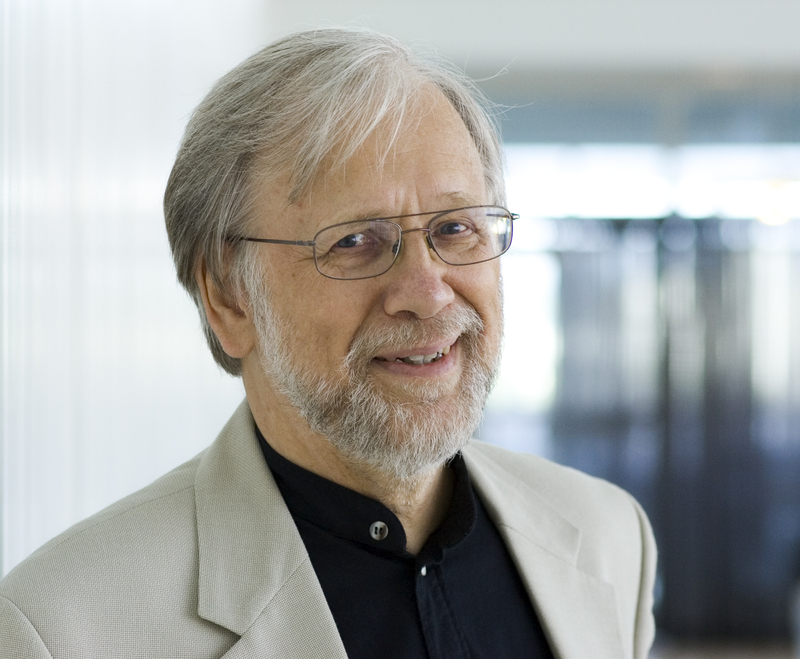 Paavo Heininen has been hugely influential as a teacher: the majority of Finland’s later generations of composers studied with him while he was Professor of Composition at the Sibelius Academy from 1993 to 2001.